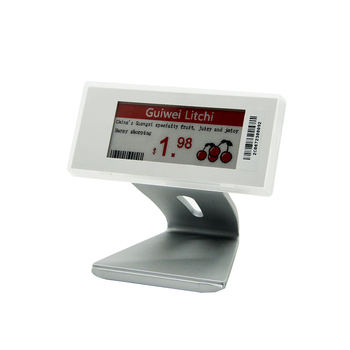 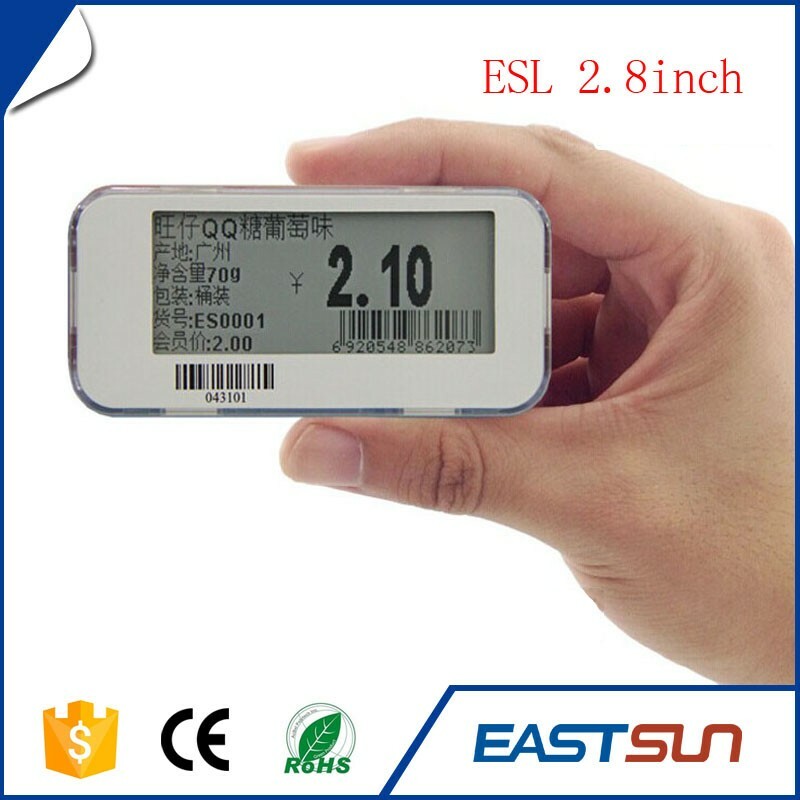 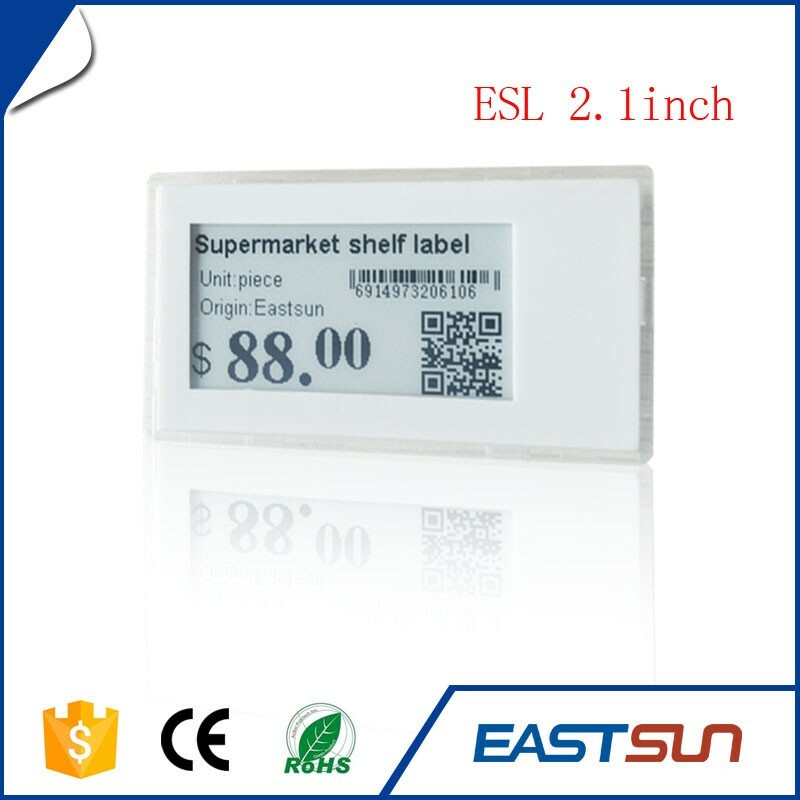 New arrived e-ink price tag electronic tag digital price tags is an electronic display device can be placed on the shelf and replaced the traditional paper price label . 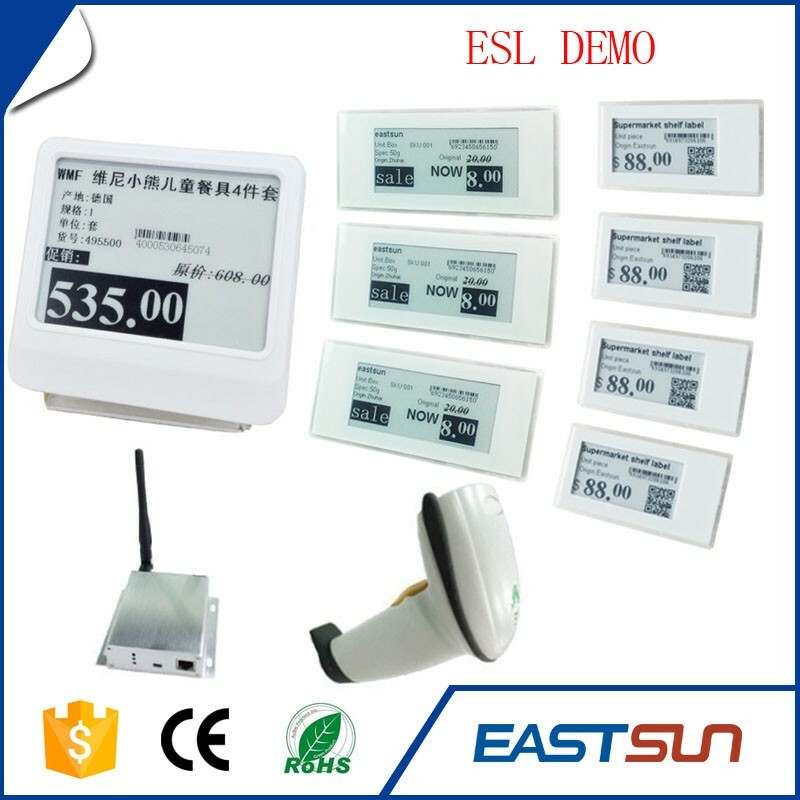 each electronic price label is connected to the store‘s computer database through wireless network and display the lastest price on its screen. 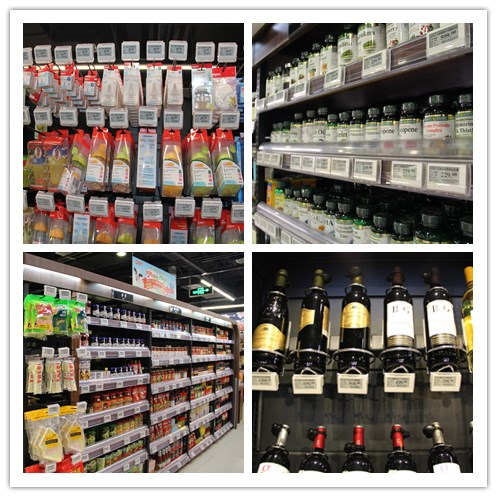 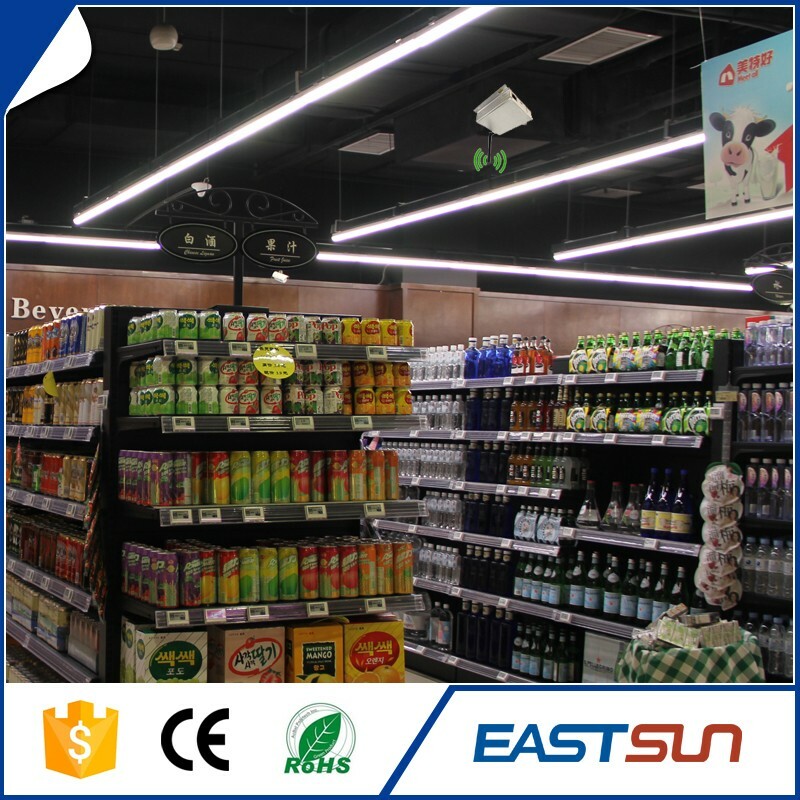 Electronic Shelf Label System(ESLS), support the central server directly real-time controls of all chain stores each commodity prices. 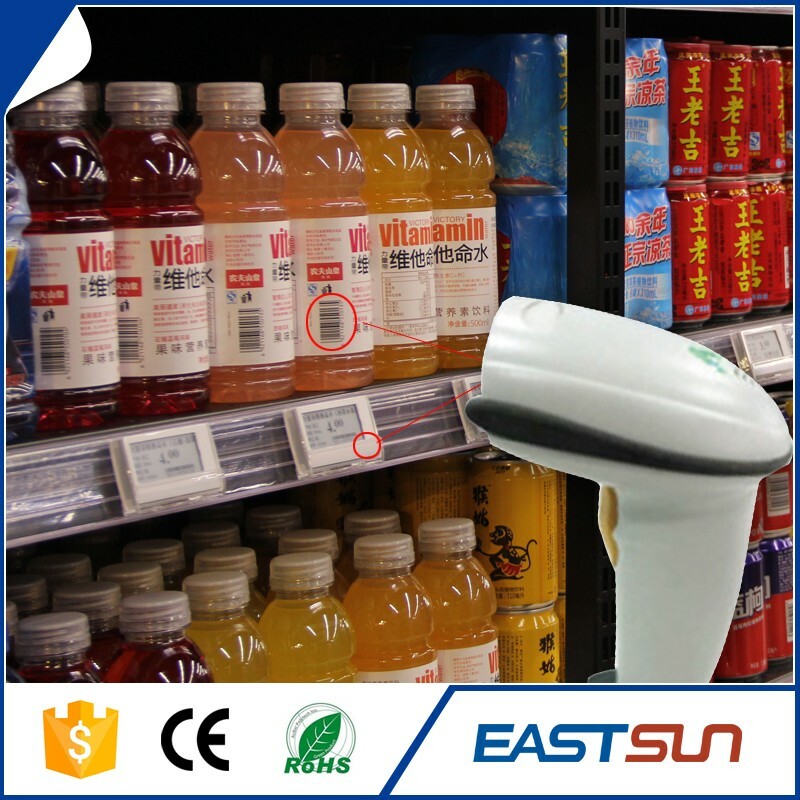 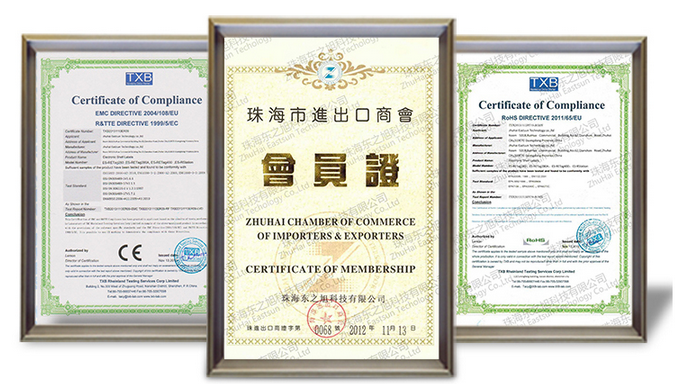 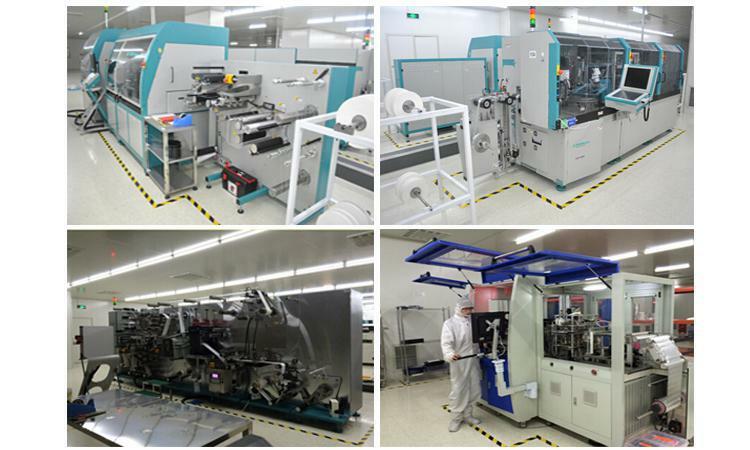 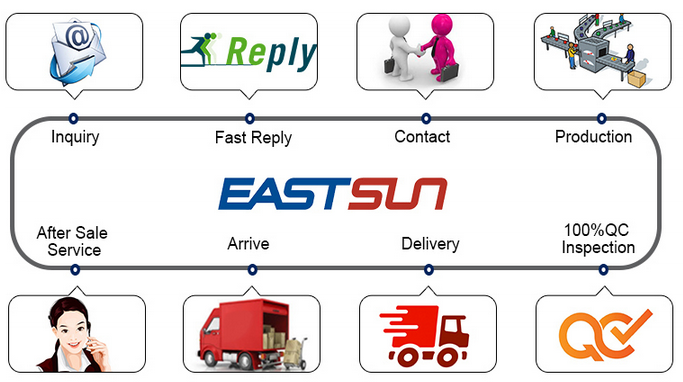 Zhuhai Eastsun Technology Co.,Ltd was established in 2012 ,the company set development ,production,sales and service in one,mainly engaged in radio frequency identification(RFID)hardware,services to develop and industry application solutions. 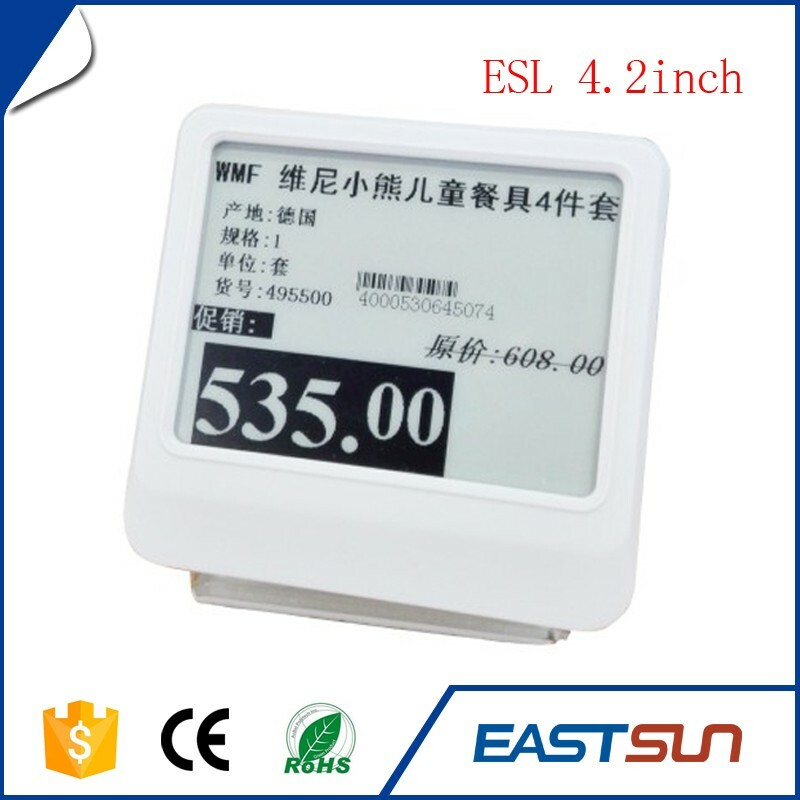 Any lower price, discount please contact me!